Our High Bay luminaire is one of the most powerful and robust LED fittings in our range. This fitting is a direct alternative to powerful high bay and metal halide lighting used in large industrial areas. 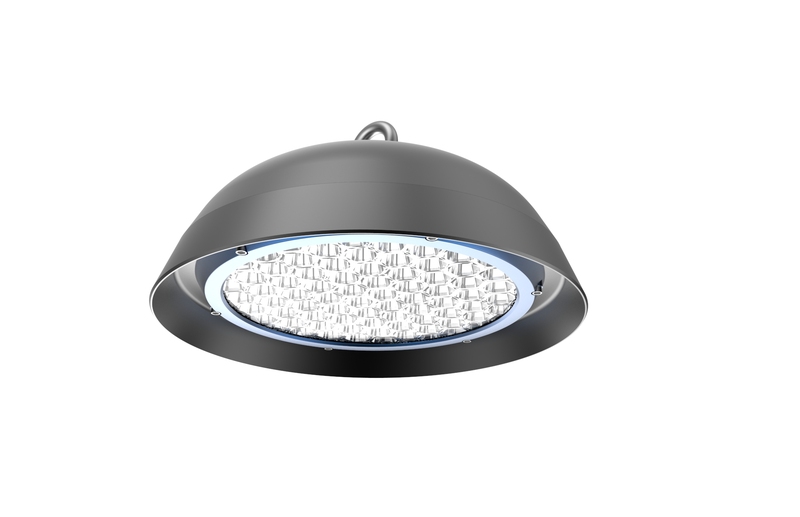 Not only does this fitting offer brilliant light efficiency and excellent overall lumen output, the honeycomb design also massively reduces glare, to improve light quality. Also, like our Clean Zone luminaire, the High Bay has been designed with hygiene and cleanliness in mind. The external shell of this fitting is smooth and rounded, to minimise dust and dirt retention and allow for easy cleaning. The IP65 and IK10 ensures it is impenetrable and robust, making it an ideal solution for many of the same application as the Clean Zone luminaire but on a much larger scale. With a recommended installation height of anywhere between 3–20M, this fitting is ideal for any and all demanding industrial applications.